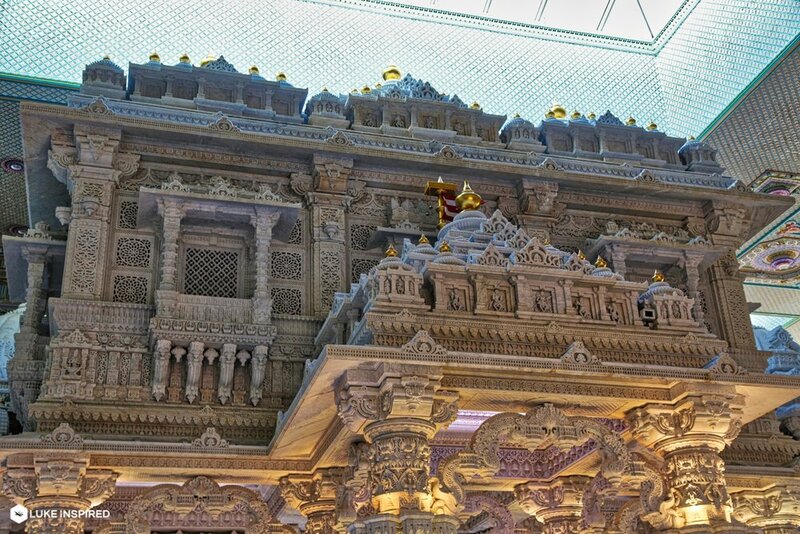 Opened to the public: 2014 (expansion in progress). 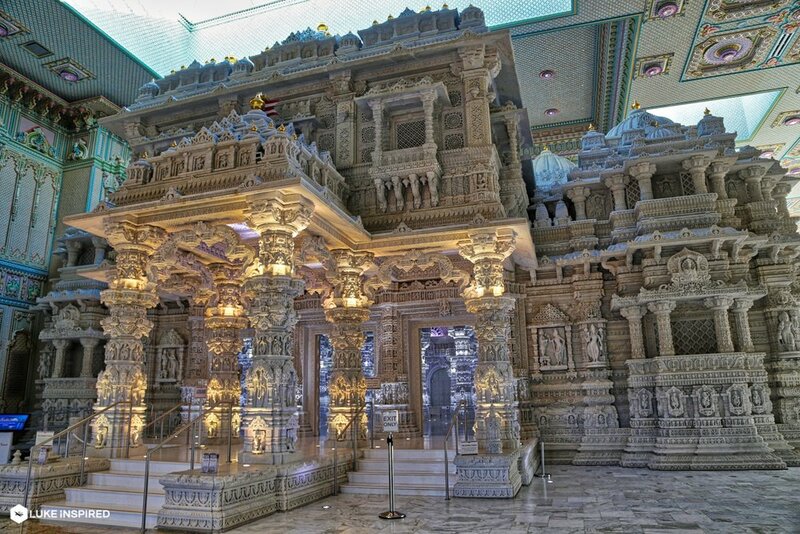 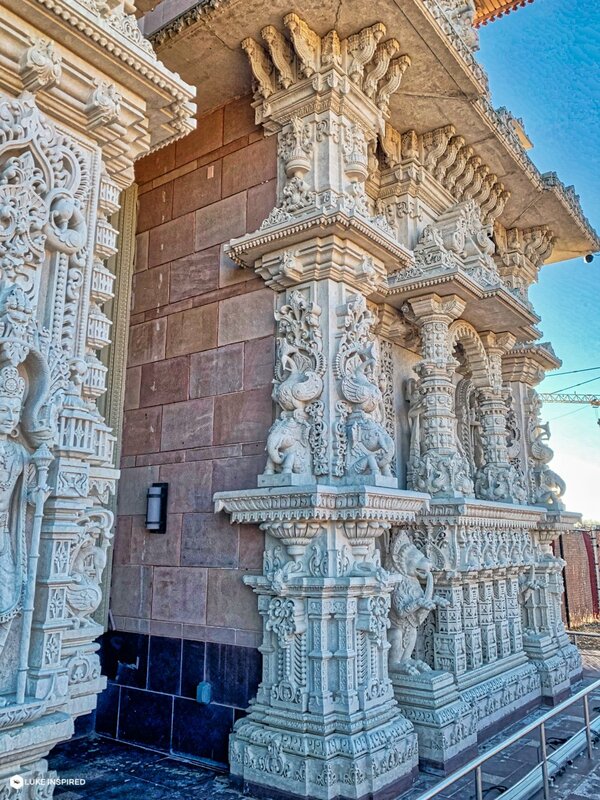 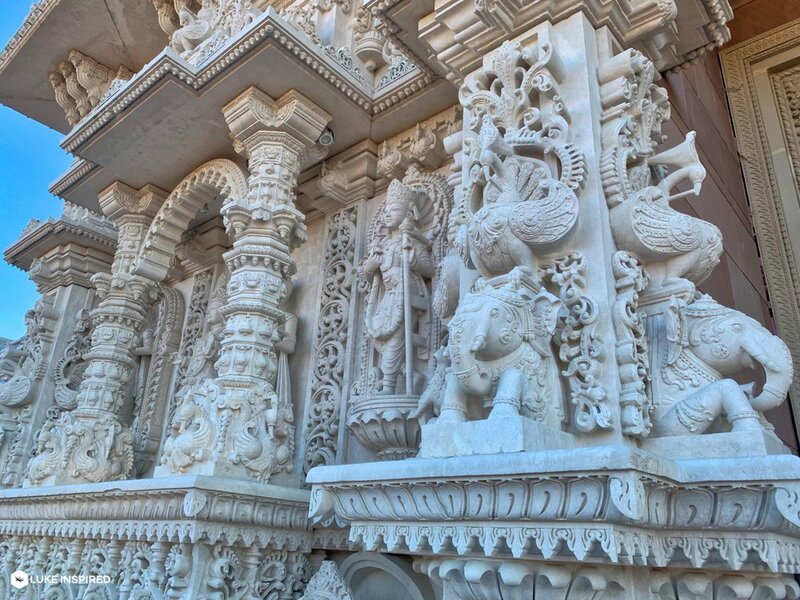 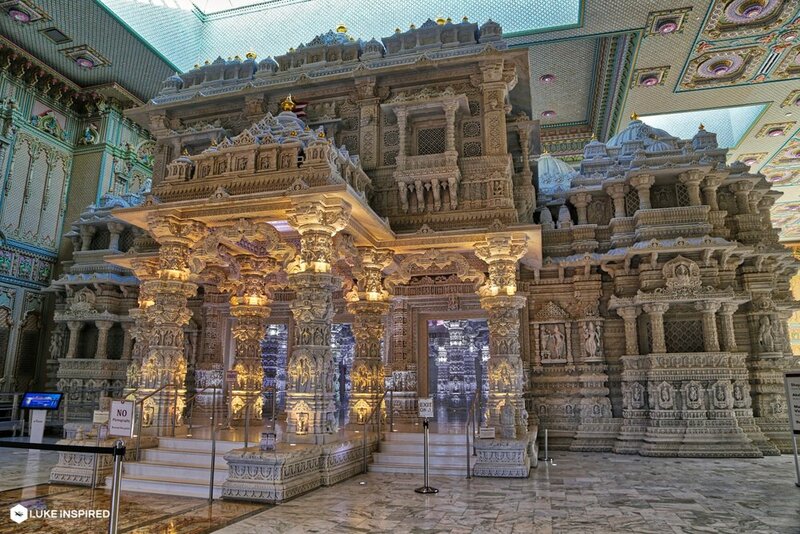 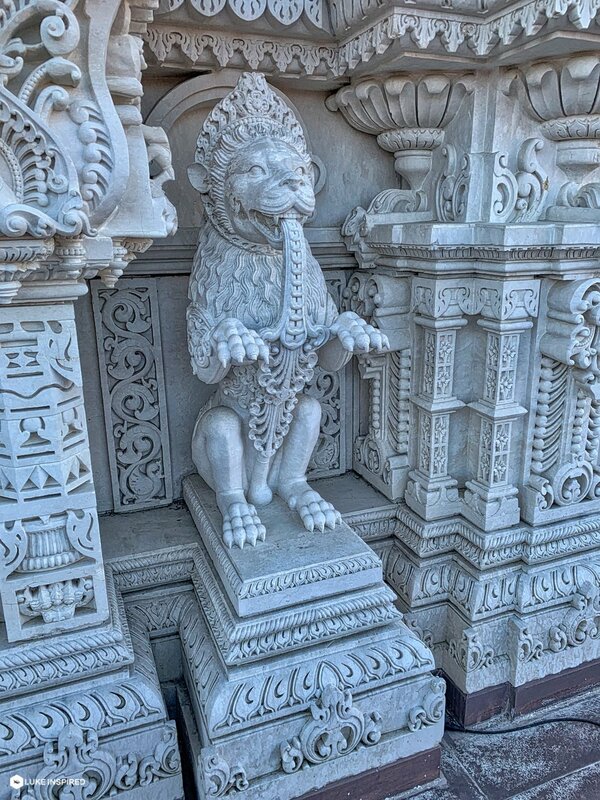 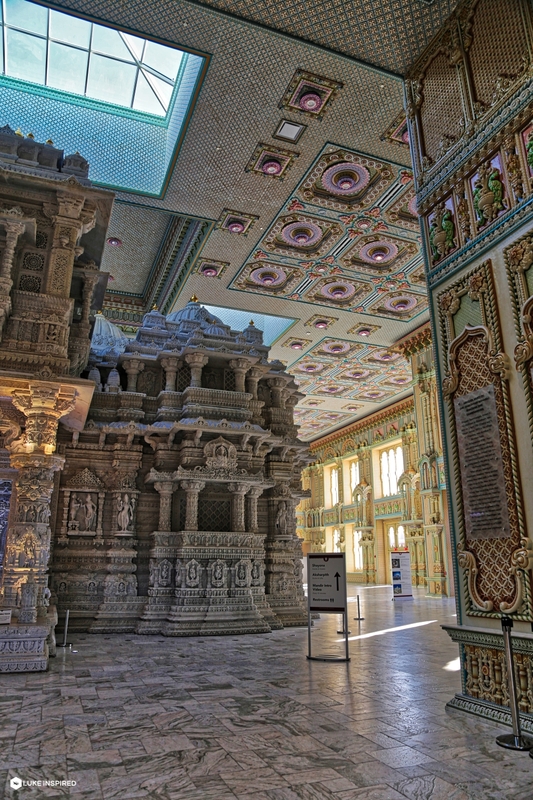 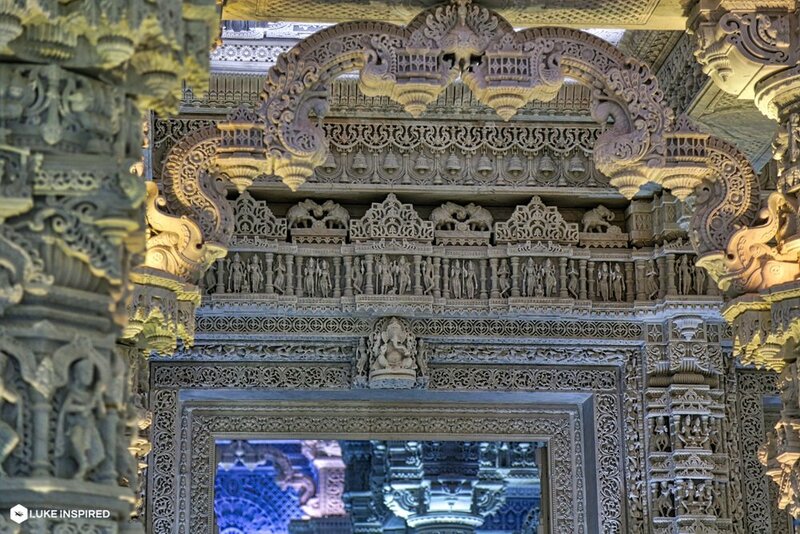 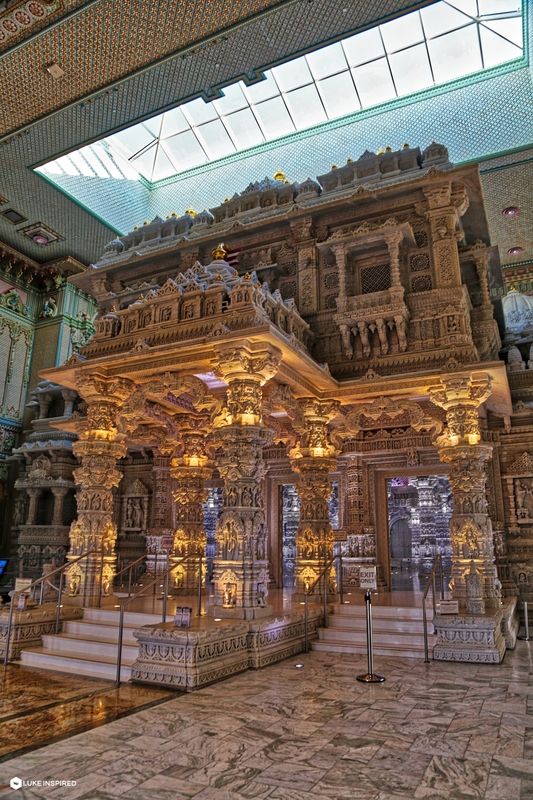 The BAPS Shri Swaminarayan Mandir (NJ) is the largest Hindu temple complex in the world (162 acres). 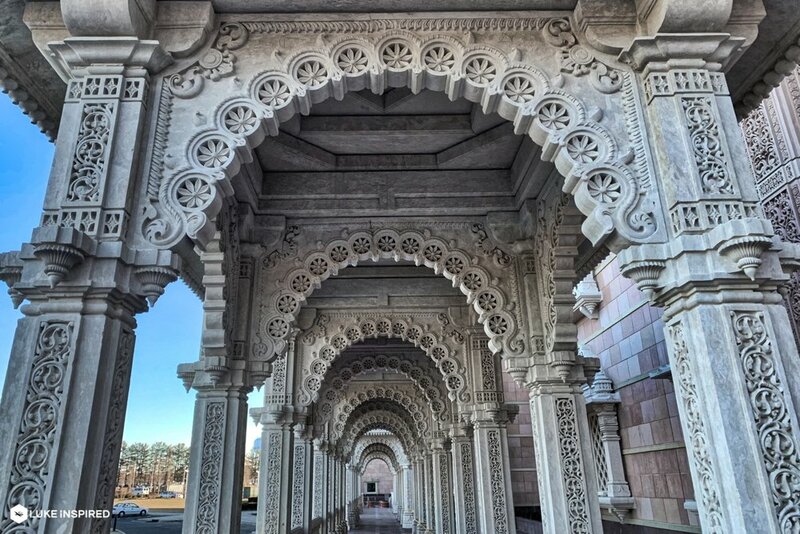 All the pieces were first assembled at the workshops in India to ensure that they fit appropriately and accurately and were subsequently numbered, using a system developed by the onsite engineers. 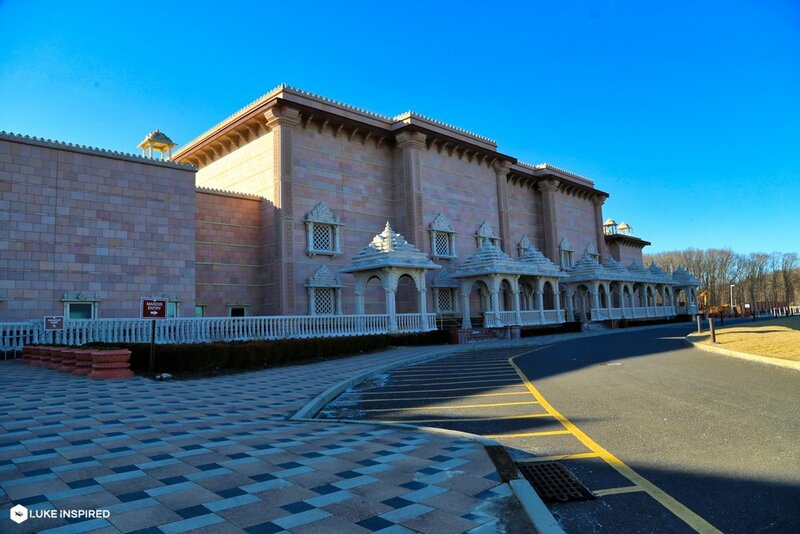 In 2014, Pramukh Swami Maharaj inaugurated the BAPS Shri Swaminarayan Mandir in Robbinsville, NJ. 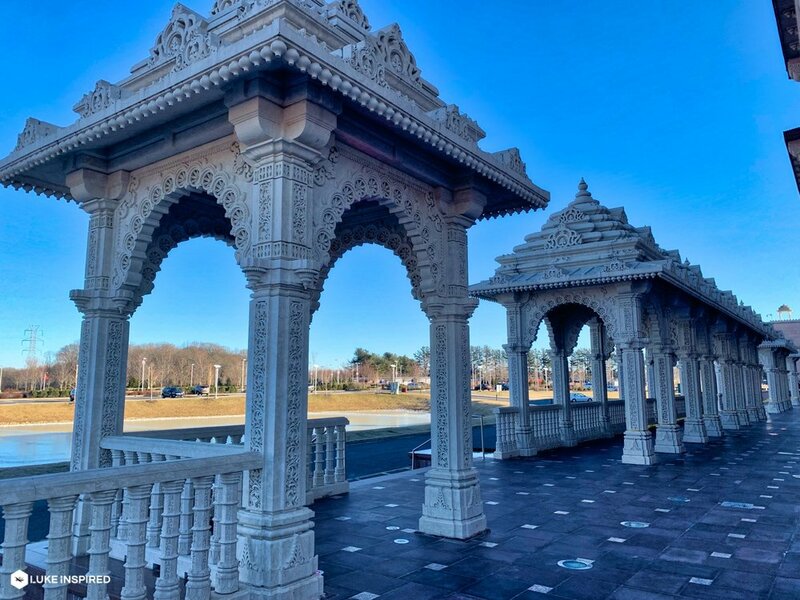 His ashes were scattered in the Hudson River, as an expression of gratitude and in commemoration of his longstanding ties with New Jersey and New York, BAPS said in its press release. 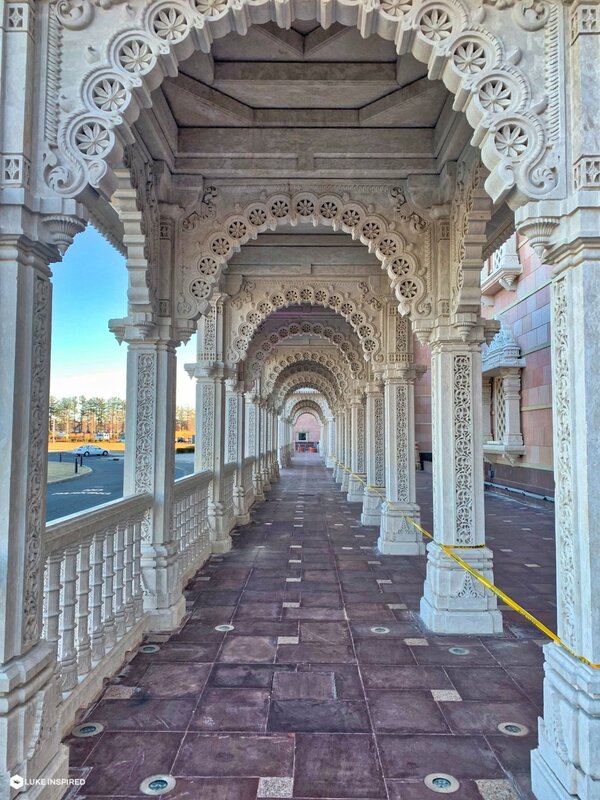 Click here for 360˚ Virtual Photo!